“Should a student transfer before completing the A.A. from PSC, FSU will track the student and the courses they take. 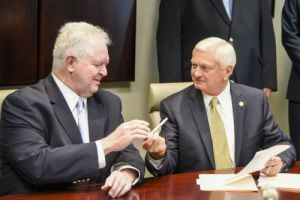 When the student completes the requirements for the associate degree, FSU will let us know and we will initiate a process that will allow that student to receive their associate degree from Pensacola State College,” he explained. FSU Panama City currently offers 18 undergraduate programs including bachelor’s degrees in engineering, accounting, business along with commercial entrepreneurship and hospitality management from the Jim Moran School of Entrepreneurship, and the Dedman School of Hospitality, respectively. 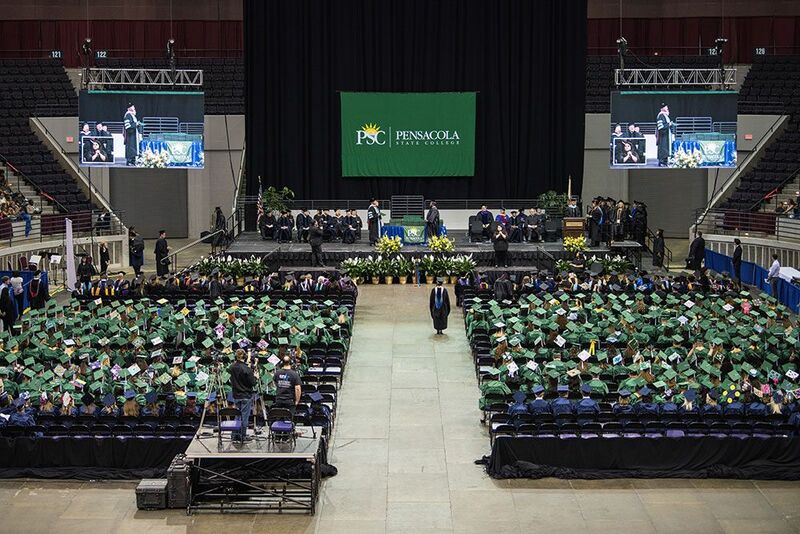 About 900 students are enrolled on the Panama City campus, and more than 200 are taking online courses. To learn more, call FSU Panama City Admissions at 850-770-2160 or email admissions@pc.fsu.edu.